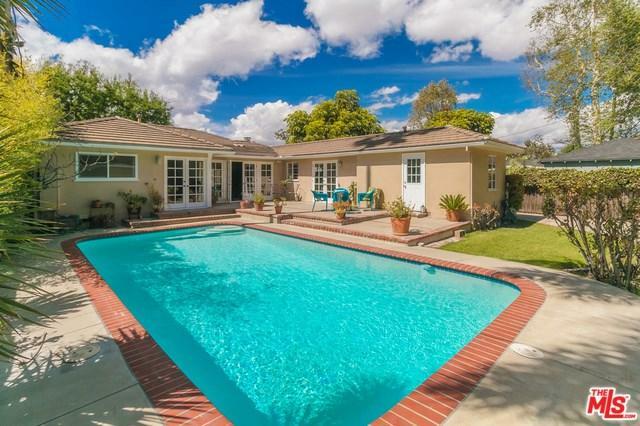 A private & serene oasis in the heart of a classic Sherman Oaks neighborhood. 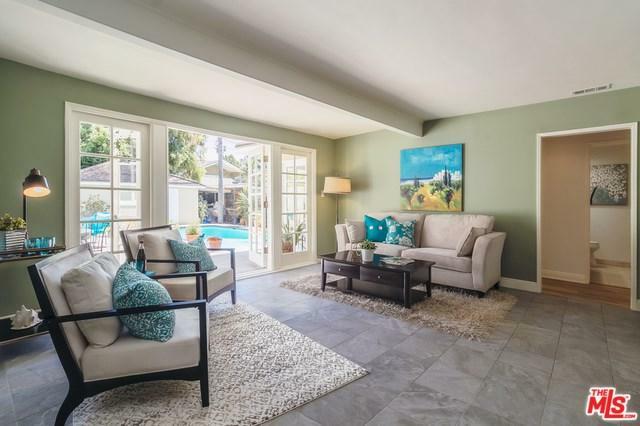 Gated from the street & located in one of the best areas for schools & family life; this 2,032 SF home boasts 4 bedrooms & 3 baths on a flat 8,101 SF lot with pool & detached garage. 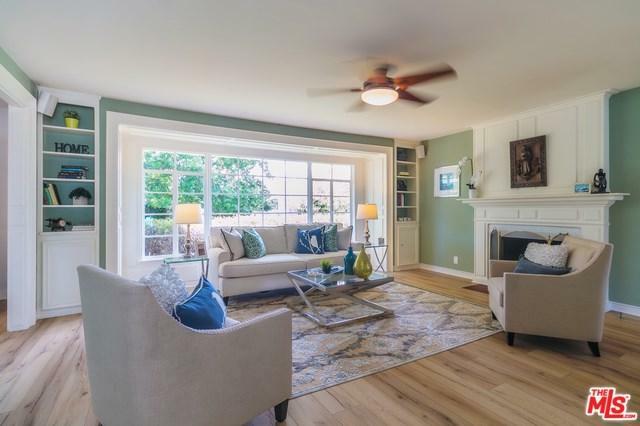 Additional features include a master suite with French doors that open out to the pool, a newly remodeled master bath, & new carpet in all bedrooms. 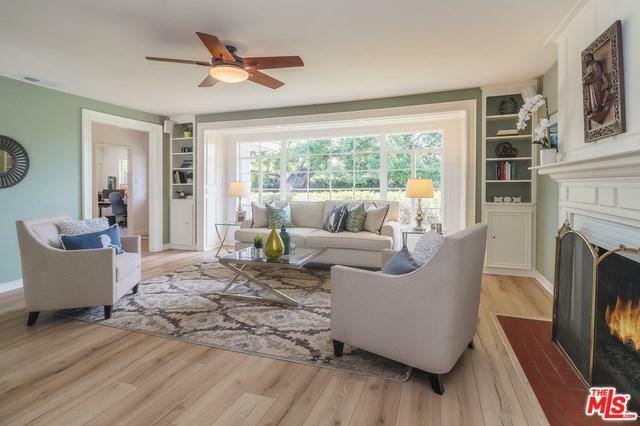 New wood-like flooring in living room & hallway, new porcelain tiles in family room, dining room & kitchen, freshly painted interior walls & exterior trim, new re-plastered sparkling pool, & great "character-driven" details are just a few of the highlights on this property. Hang a swing on your beautiful oak tree in the front yard, or utilize the 4th bedroom located off the kitchen (with own separate entrance) as a traditional Nannie quarter, mother-in-law suite or even Air BNB. The possibilities are limitless. A home to enjoy for many years. Sold by Nicole Fruin of Berkshire Hathaway Homeservice.